Since 1984, Keystone Excavators, Inc. has been providing counties, municipalities, developers, and individuals with complete civil site development, underground utility work, and roadway construction. 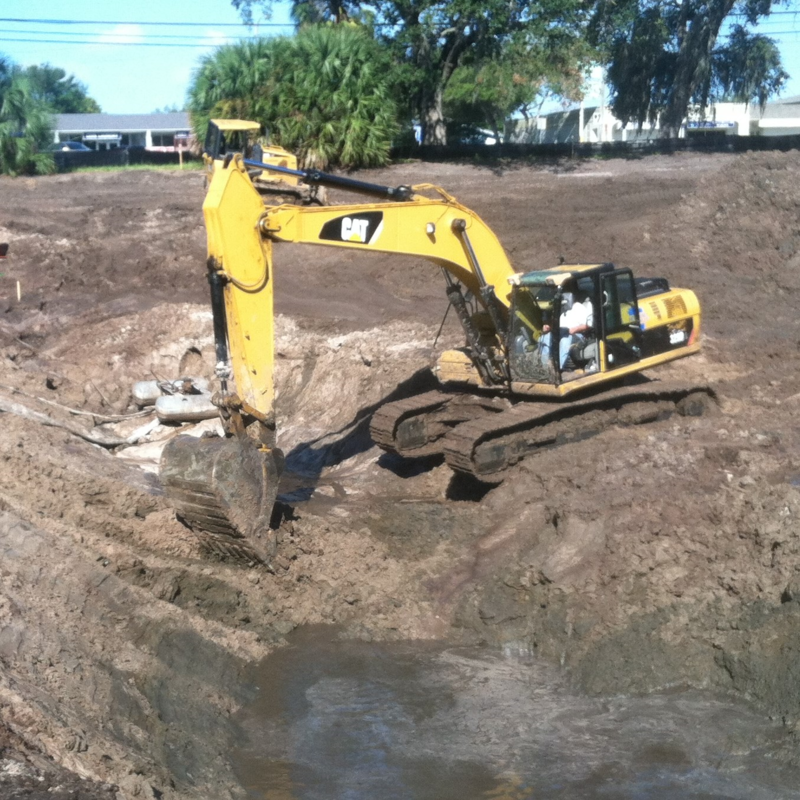 Keystone Excavators, Inc., services also include Design Build Projects and Solutions, Underground Fire Protection, Earthwork, Hauling and Environmental Solutions. Experienced and courteous, Keystone Excavators’ office staff provides administrative services, cost estimating, project management and scheduling projections. Contract administrators provide cost savings through value engineering. We have built our reputation for customer satisfaction by delivering quality construction on time and within budget. Keystone Excavators’ experienced work force operates clean, well maintained equipment and vehicles providing safe, reliable and timely project completions. Every Keystone Excavators project has a qualified supervisor on-site to assure that progress proceeds on schedule in a safe and efficient manner.